We live in a hyper-connected world. From talking to our relatives through high-definition screens even though they are thousands of miles apart to changing the temperature of our house without being physically present (thanks to IoT technology), we live in enlightened times. The credit of the enhanced, networked connection can be given to IP addresses. These addresses help identify each device on the vast web space and make communications possible. As the name suggests, IPv4 is the fourth version of the standard internet protocol system. This standardized form of IP addresses has been adopted by most devices on the internet. How Do the IP Number and IP Address Differ? The two terms have been used interchangeably. However, the two are quite different. The IP number is a set of numbers defined by a particular protocol system, like IPv4. The IPv4 number blocks contain 16,777,216 contagious numbers. The IP address, on the other hand, is a kind of label. It is assigned to every device that is to be connected on the web. What Is IPv4 Number Block? The IPv4 number block is a set of categorized numbers that are mentioned in the routing policies. It can be a single number or could contain around 16,777,216 contagious numbers. Are There Any Internet Advertising Restrictions As Far as the IPv4 Is Concerned? There are no advertising restrictions as to where a particular IPv4 protocol can be advertised on the public internet. There are no laws or regulations preventing any particular block of IPv4 address to be advertised. Is Buying IPv4 Addresses Legal? The sales and purchases of IPv4 addresses are absolutely legal. 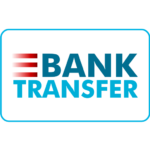 In fact, transfer of IPv4 assets in case of bankruptcies, acquisitions and restructuring is also allowed. How is the Market Value of a Particular IPv4 Address Block Calculated? 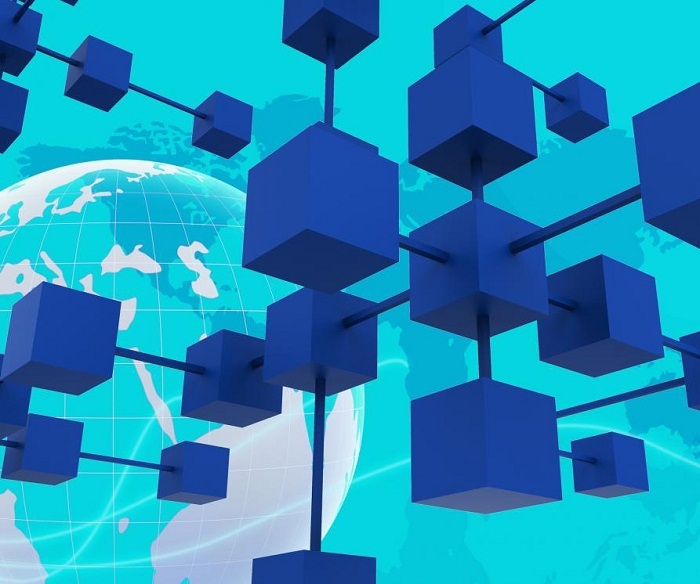 Just like all assets in the trade market, the market value of IPv4 address blocks is also determined by the state of supply and demand. What Listing Information Is Available in the Marketplace? The IPv4 online marketplace has a comprehensive resource of listing information. This information is accessible to anyone on the web. It helps buyers and sellers make fully informed decisions. 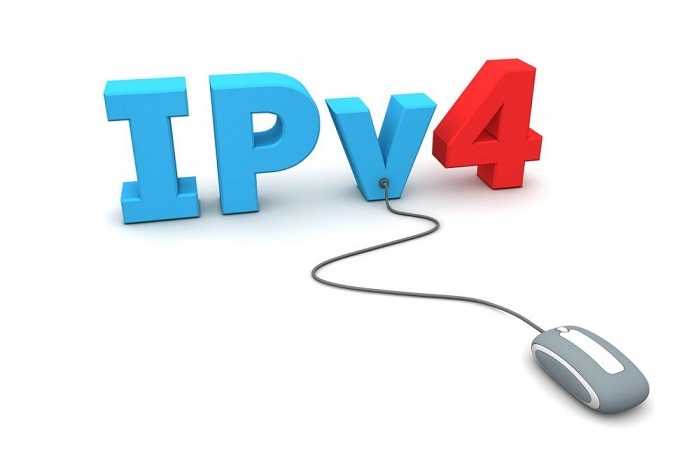 With a team of experienced IPv4 brokers, we at IPv4 Mall provide an amazing platform for buying and selling IPv4 addresses. With our website, the businesses no longer have to waste their time searching for IPv4 addresses in the black market.